Amaranthus, collectively known as amaranth. 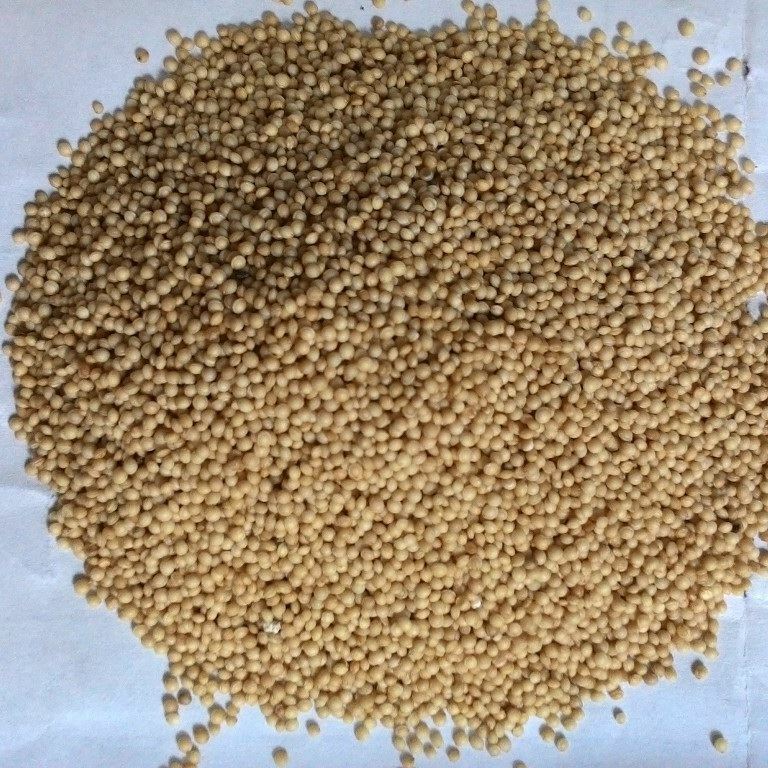 Amaranth seed flour has been evaluated as an additive to wheat flour by food specialists. To determine palatability, different levels of amaranth grain flour were mixed with the wheat flour and baking ingredients. 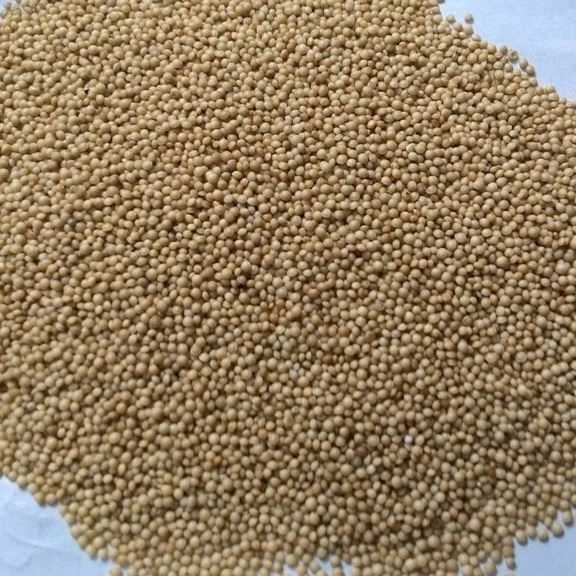 Amaranth is particularly rich in manganese, magnesium, iron and selenium.